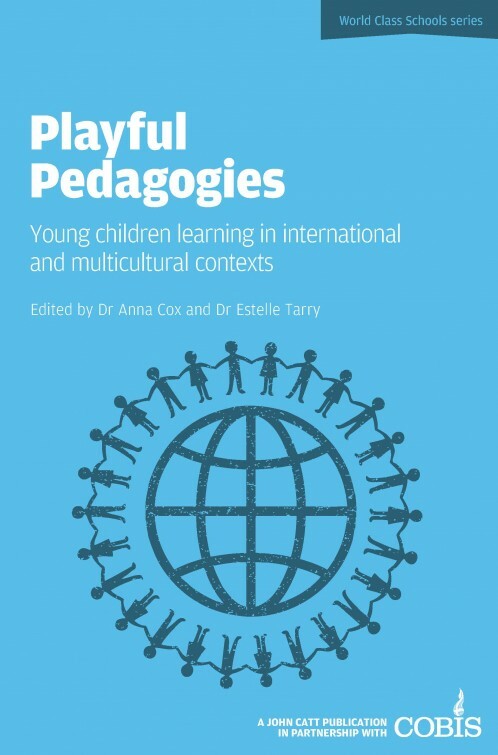 This book considers international and multicultural learning environments from both theoretical and practical perspectives, written by specialists in early years education in the UK and in international contexts. In the 21st century what the future holds for young learners is unclear, what is clear is that they need to be confident, capable and resilient. As wider communication about education is increasing there is a developing understanding that children in settings across the globe learn in the same ways and have the same needs. The theoretical perspectives are supported by eight case studies, from Uganda, Indonesia, Mexico, Qatar, Netherlands, Italy, the United Kingdom and Romania.